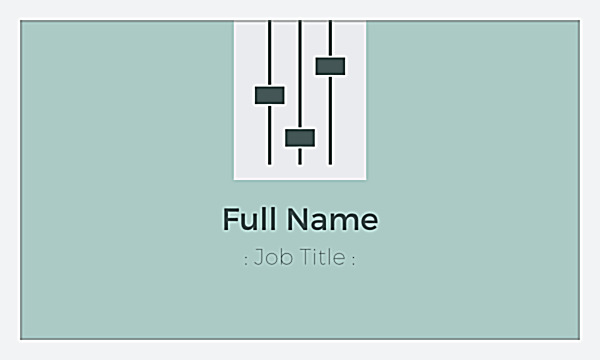 Pump up the volume on your brand image with our Level Faders business card design template, perfect for DJ’s, musicians, and musical instructors. The back features your custom text under iconic level faders, representing how you can amp up the excitement for your customers. Available in three different color patterns and four unique trim options, Level Faders lets you print personalized business cards that perfectly match your brand. 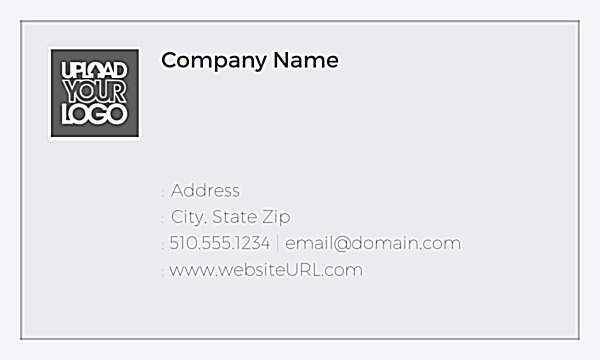 You don’t need to hire a graphic designer when you use our online business card design tool. The point-and-click interface makes it simple to choose your color and trim options, upload your logo, and customize your text to print beautiful business cards for your company. Once you’re finished personalizing your design, all that’s left to do is select your printing options – it’s that easy! Plus, you can create a PDF to download and share, so you can start marketing with business cards right away. Printing has a major impact on business card quality, which is why PsPrint only uses premium paper stocks with state-of-the-art finishing processes to make your business cards bold and beautiful. First impressions count, so make a statement with high-quality business card printing from PsPrint. Don’t forget every order is covered by our customer satisfaction guarantee. Be loud and proud – print your own custom business cards today.